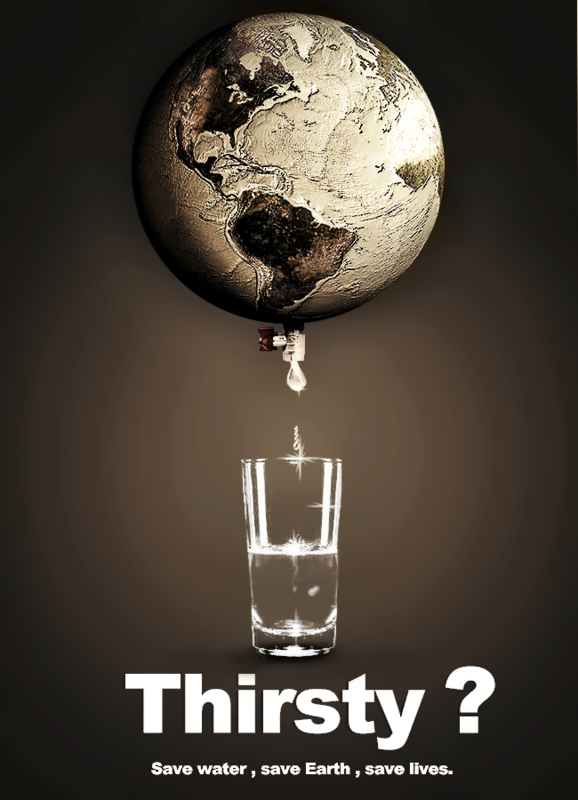 Water isn’t just a global issue, it’s a health issue as well! Everyday, users all around the globe have a daily ritual of wasting water during casual routines of various lifestyles. Whether it’s for personal use like health and vitality, or during leisure time like cooking and washing your vehicle, the economic/environmental balance is effected by a lifestyle we consider essential for survival! 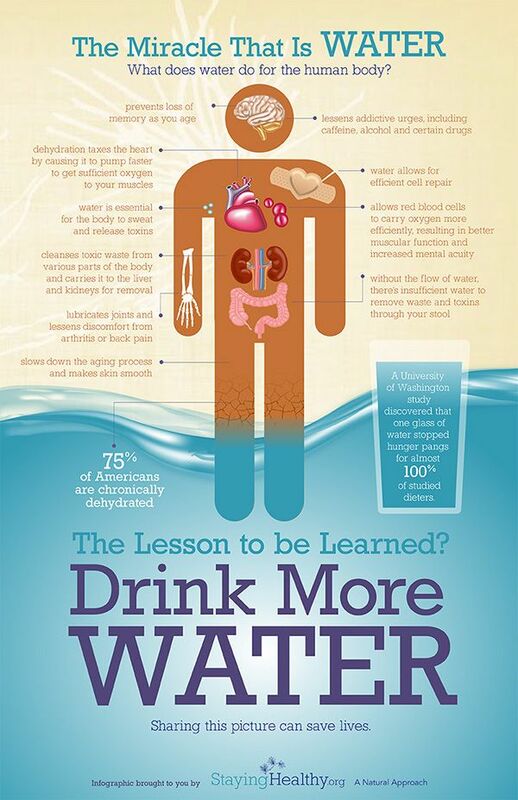 So about how much water do you use daily? Don’t know? 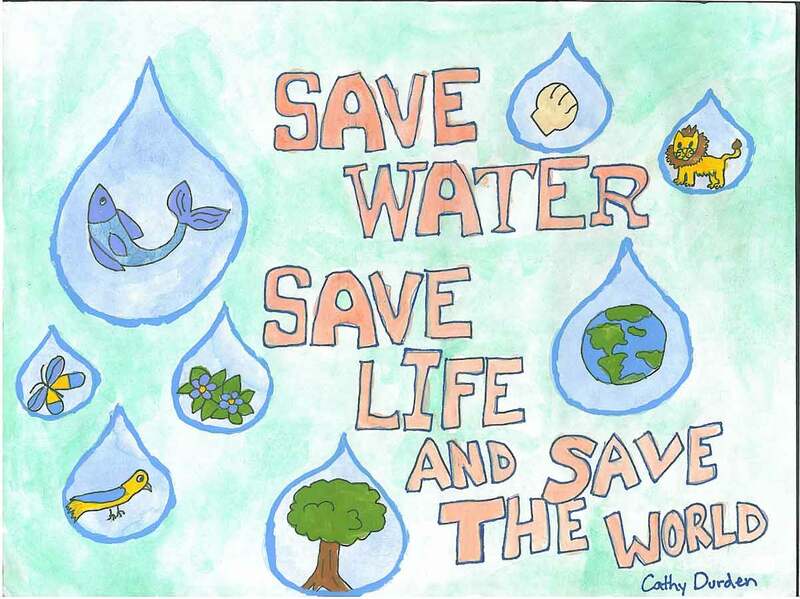 According to a new release published by the Save Our Water program in the state of California, Sacramento Governor Edmund G. Brown Jr. issued a proclamation suggesting residents reduce their water use by 20%. Think of it this way, going about our daily lives each of us unconsciously contributes more and more to the problem of maintaining healthy and viable public/community water systems. 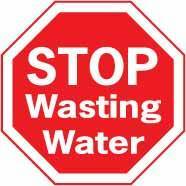 But before you feel too bad, there are many things each of us, as individuals, can do to reduce our habits of wasting water. 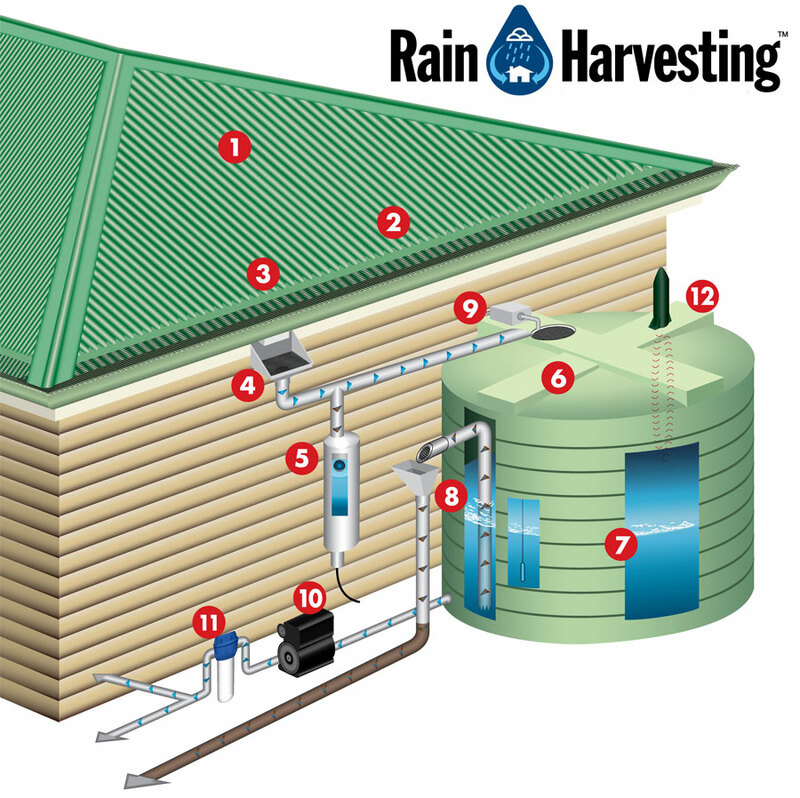 Thanks to online resources such as the ‘Water Use Calculator’ , we can all take the time to learn more about the wasteful choices we make in our homes, yards, and businesses in an effort to save water each day. Learn more here.